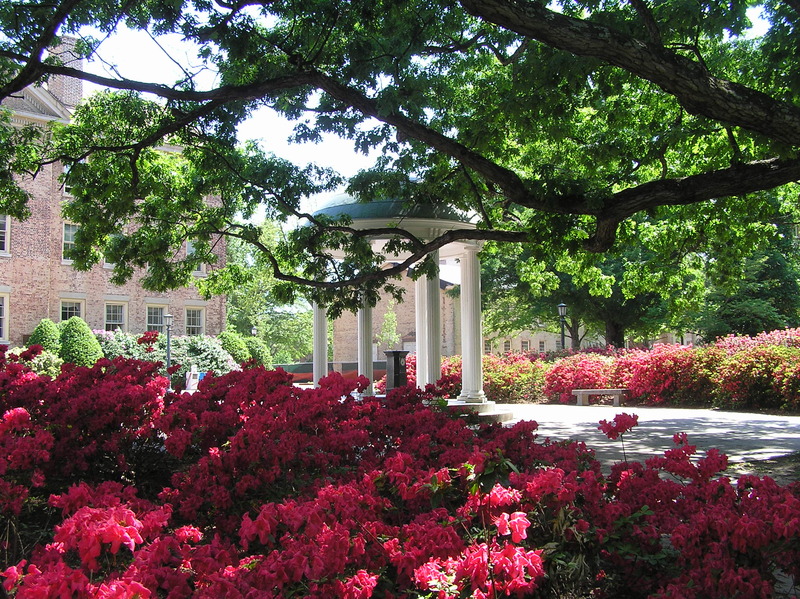 Welcome to the University of North Carolina at Chapel Hill and welcome to International Friends! International Friends is a student organization whose purpose is to welcome international students to America, help ease their transition, create opportunities for cross-cultural learning and friendship, and be a resource to interested students on their spiritual journey. All international students are always welcome, regardless of background. We are not affiliated with the international student office. For more information on UNC’s international student office and programs visit oisss.unc.edu. We are comprised of several different Christian student organizations who are united in our love for Jesus and our love for people from all over the world. It is our desire that this group would be a practical help for you in adjusting to American life, a way to meet friends, experience myriad aspects of American culture, and help connect you to God, if you so desire.